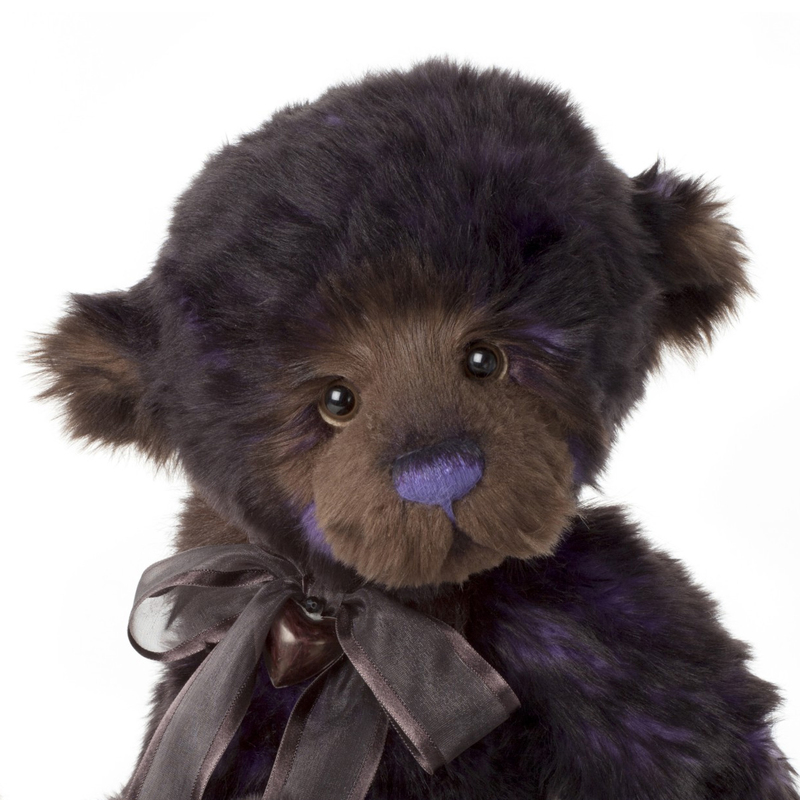 Bray is adorable bear designed by Bear Artist Isabelle Lee. 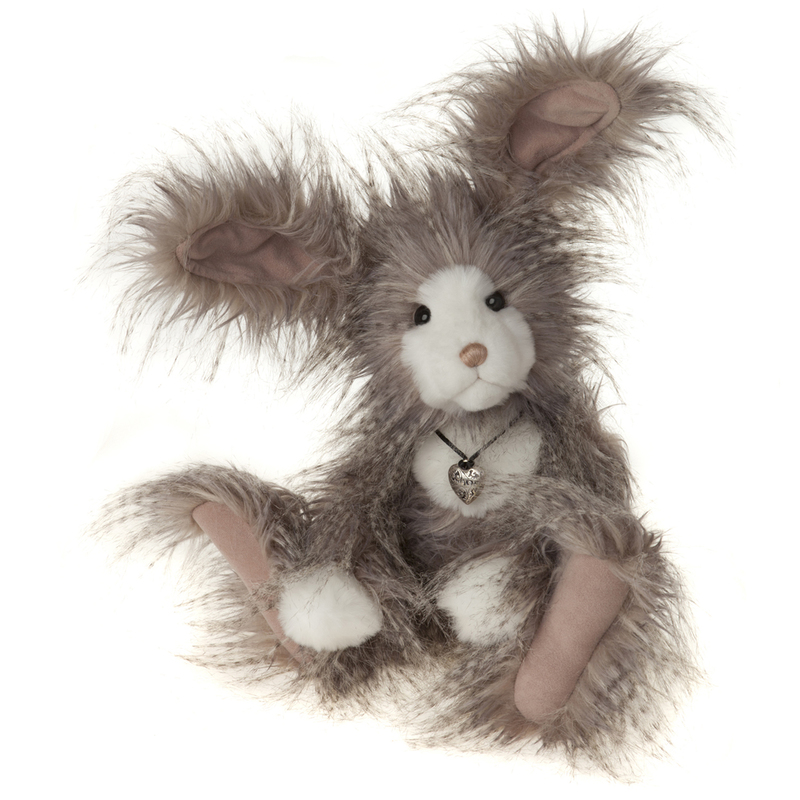 His soft fur is purple highlighted with brown, with a brown muzzle and purple nose. pick me up eyes will ensure this bear has a many cuddles as he can get. 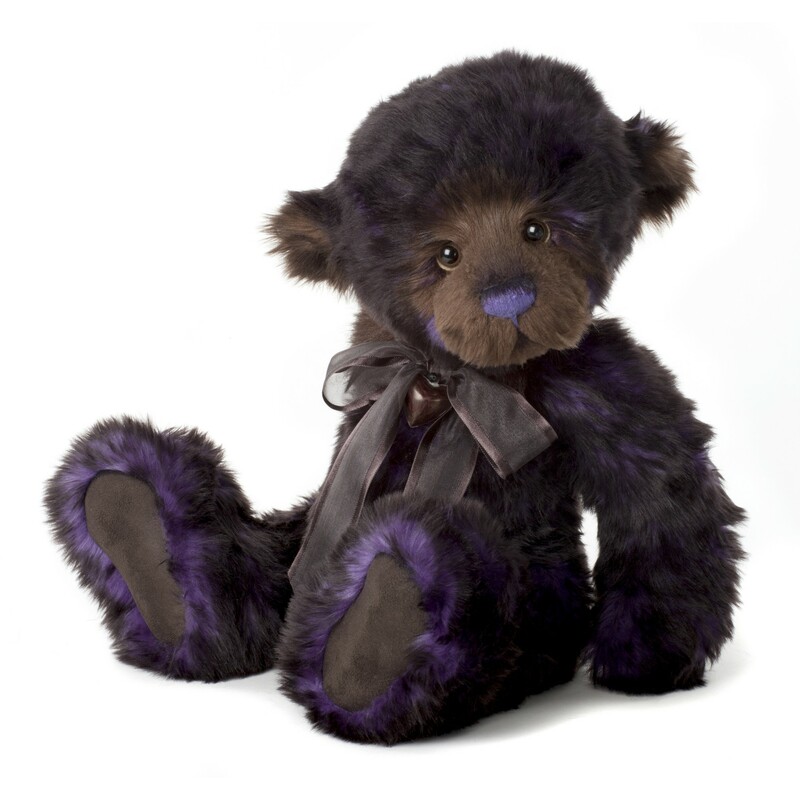 This cheeky bear is part of the Charlie Bears Plush collection launched in February 2013. 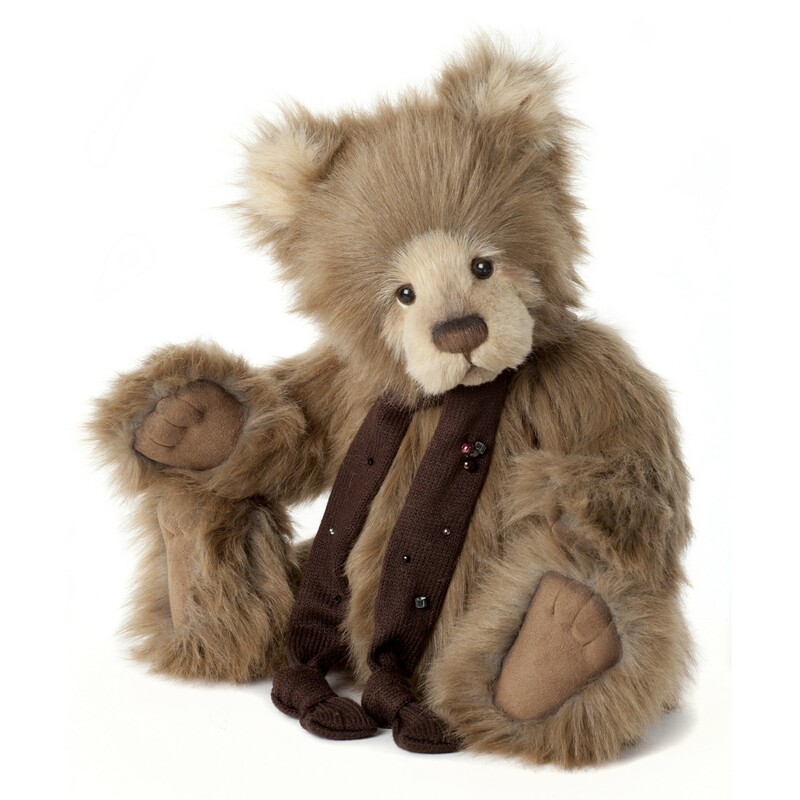 His paw pads are made from a brown coloured leatherette material and around his neck he sports a brown ribbon bow and a heart shaped bell. 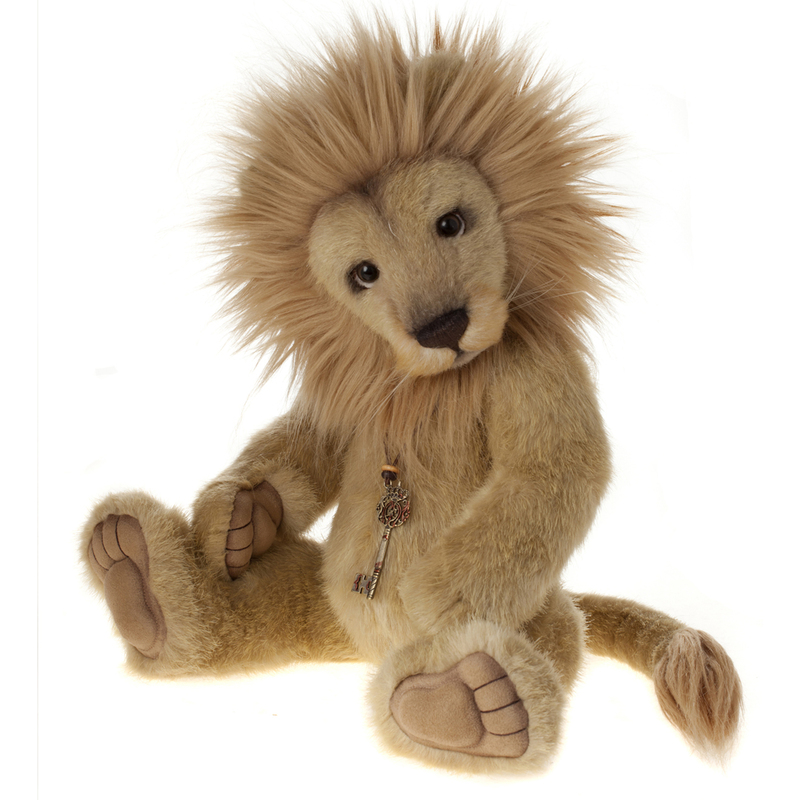 Bray is intended as a collectable bear suitable only for children over the age of 3 years .